Luka Modric has been chosen as The Best Player of 2018 by FIFA. The Croatian midfielder wins this award for the very first time in his career beating Cristiano Ronaldo, who didn’t attend the ceremony, and Mohamed Salah. It’s the first time in a decade that Leo Messi or the Portuguese striker don’t want this kind of individual prizes. 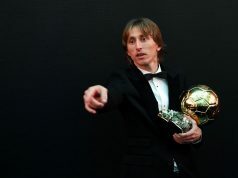 After winning the UEFA Player of the year, Luka Modric continues taking prizes to his home and the next one might be the Golden Ball Award, given by France Football. Gianni Infantino, FIFA chairman, announced in the ceremony in London the winner. 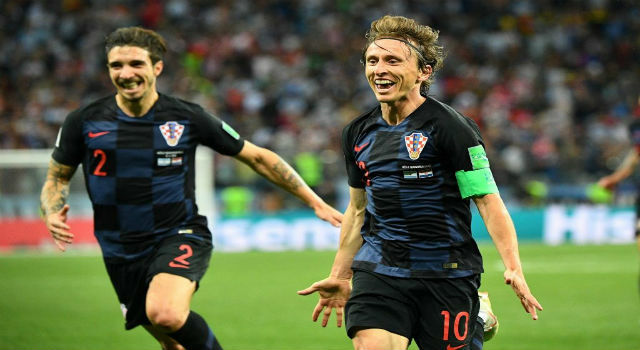 This time, Modric was chosen by a voting among all national teams coaches and captains, and a group of specialized journalist and the fans who voted in FIFA.com. 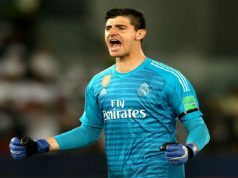 The Real Madrid player wanted to thank the club and the supporters in the winner speech. Florentino Pérez, Sergio Ramos or Raphael Varane also attended the ceremony This time Cristiano Ronaldo and Leo Messi didn’t want to go to London and FIFA heavily criticized them: “They discredit football and they don’t realize”. Mohamed Salah won the Puskas award to the best goal of the season for the one scored against Everton. He beat Cristiano Ronaldo, Gareth Bale and Leo Messi. It’s also hard to understand that the Welshman didn’t win this award after his stunning volley in the Champions League final against Liverpool. The prize for best coach was given to Didier Deschamps after lifting the World Cup in Moscow. This time Zinedine Zidane couldn’t bring home the award.